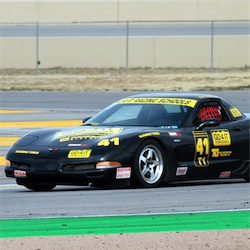 Purifoy Chevrolet will have a display at the Denver Auto Show again this week! 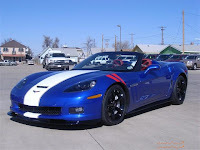 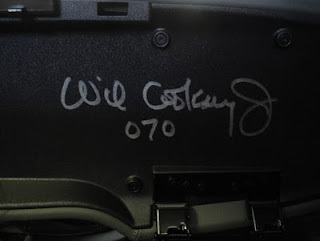 We plan on bringing our latest custom 2011 Grand Sport Corvette and Mike Pettiford's new 2011 Grand Sport. 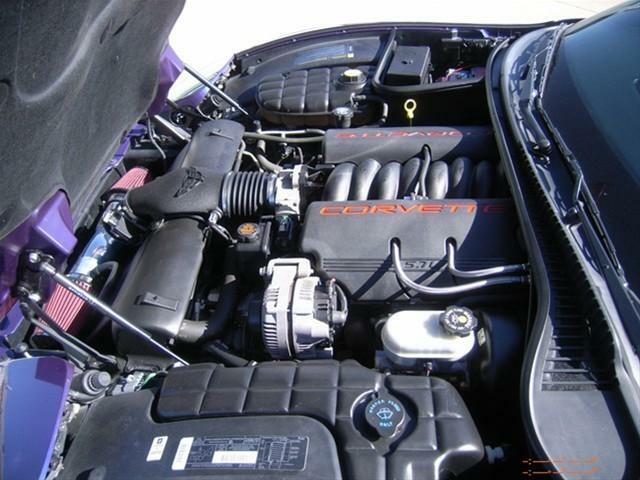 Stop by to get a good look at what Purifoy Chevrolet and Go 4 It Services can do for you! 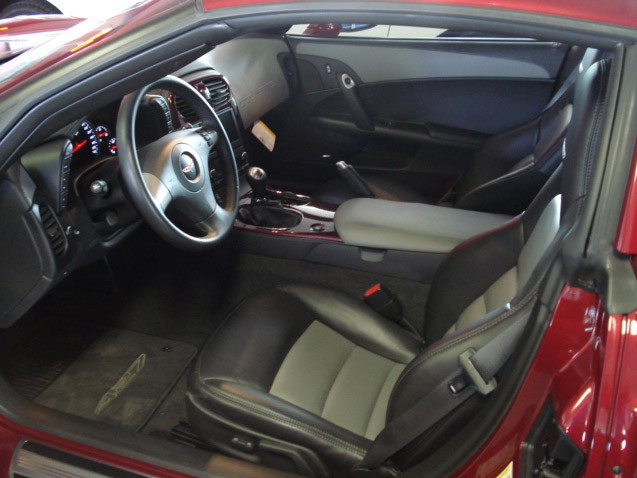 The Denver Auto Show runs from Wednesday, March 30, to Sunday, April 3. 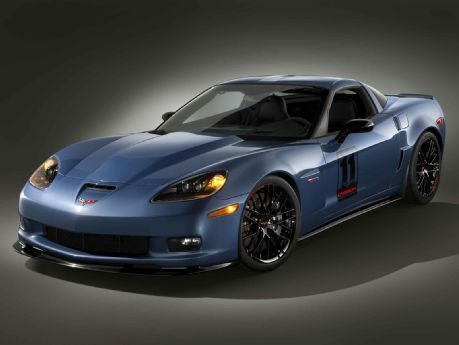 Purifoy Chevrolet will be receiving two of the soon-to-be-released 2011 Corvette Z06 Carbon Limited Edition. They will receive one in Supersonic Blue (as pictured above) and one in Inferno Orange. 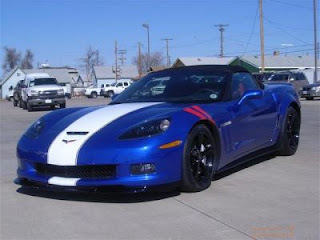 Expect delivery of these vehicles to be mid-April. Find out more about this edition here. 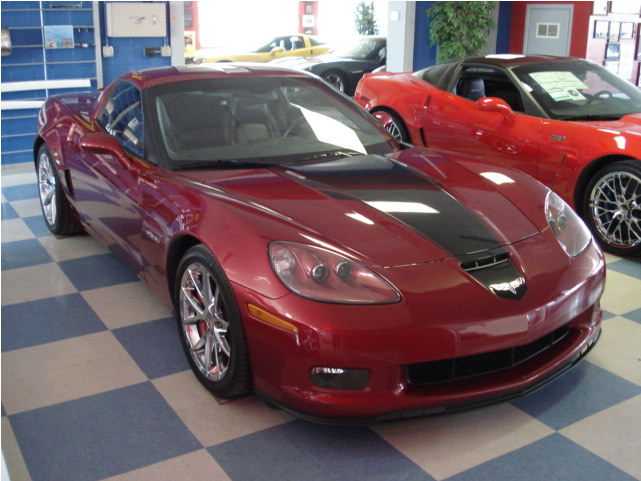 Then stop by Purifoy Chevrolet for more info! Stop by Purifoy Chevrolet to see this vehicle. 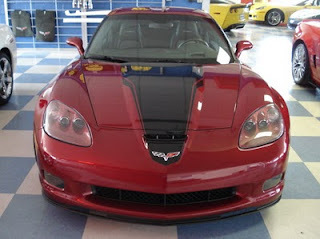 Update 4/2/11 - THIS CAR WAS SOLD!!! 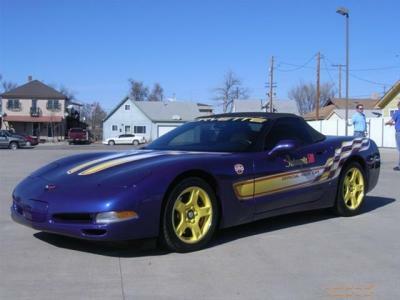 Stop by Purifoy Chevrolet to see this low-mileage 1998 Chevrolet Corvette Pace Car. We will post more details on the vehicle soon! Purifoy Chevrolet is set to partner with the Hot Times Kool Cars organization again this year. Hot Times Kool Cars is an organization run by Denver area firefighters to raise funds for the burn center at Children's Hospital. 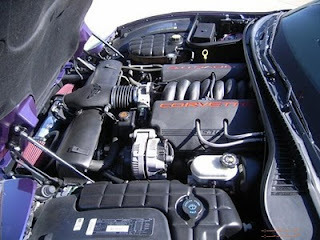 Last year Purifoy also supplied the Camaro SS that was used as the main prize in the raffle. 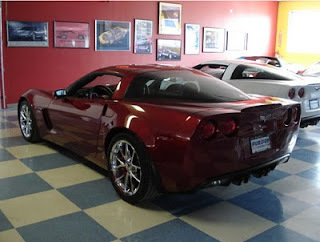 We are happy to supply the 2011 Camaro SS that will be used in this year's raffle. 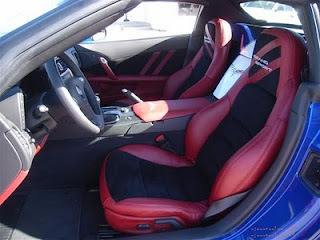 See the Hot Times Kool Cars website for more information! Did you know that Purifoy Chevrolet is the place to go to customize your Corvette? 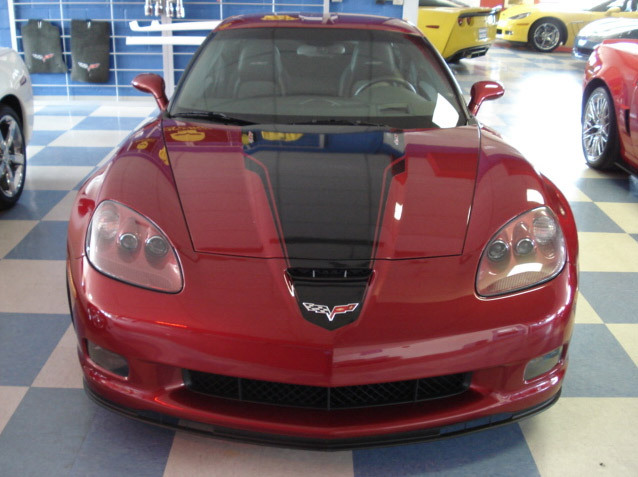 Purifoy's body shop and service center are second to none in the country for creating, building, painting, and perfecting nearly anything you want to do to your Corvette! 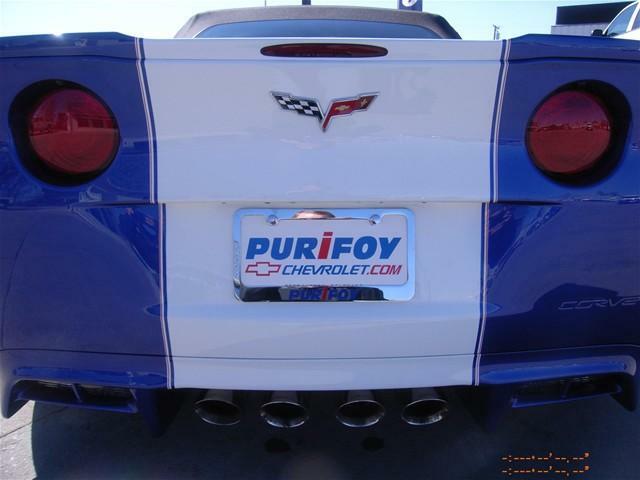 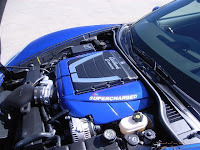 From custom paint to accessory installation, and superchargers to suspension upgrades, Purifoy Chevrolet can do it all! Below are some pictures of our last two Purifoy Custom Corvette Grand Sports. 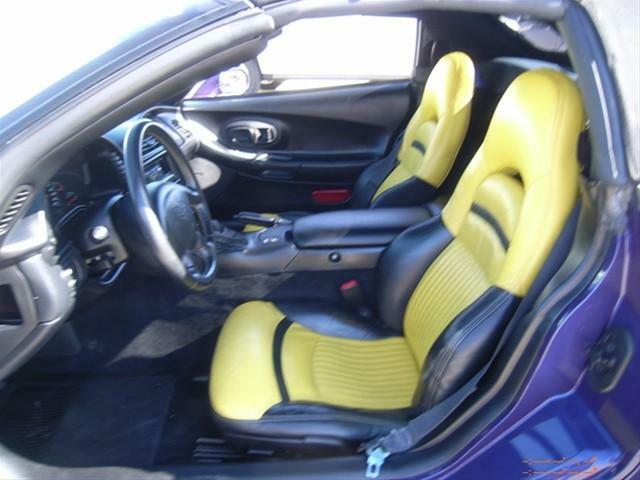 Custom paint, interior, superchargers, and so much more! Visit www.purifoychevrolet.com today for more information!